Daito-ryu Aiki Jujutsu is a traditional Japanese martial art which is said to be about one thousand years old. 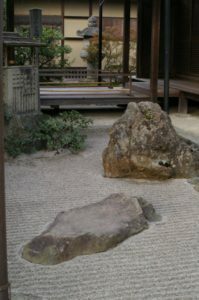 However, it was only opened to the public for the first time by Takeda Sokaku (1860-1943) one hundred years ago. Takeda Sokaku started teaching after the Meji restoration and the historic fall of his samurai clan the Aizu. 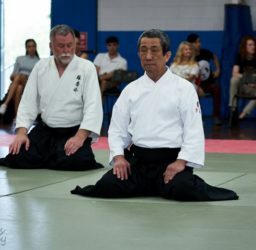 All the people who had the opportunity to witness Sokaku Takeda sensei’s techniques were struck with wonder at his high level of skill. 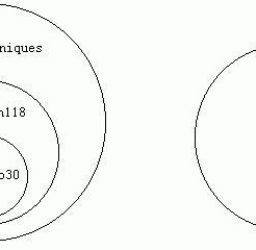 All types of jujutsu martial arts utilise the opponent’s power. Sokaku Sensei’s art was the same in this respect, except that in addition to ju, Sokaku Takeda Sensei utilised an additional power. He called it Aiki. 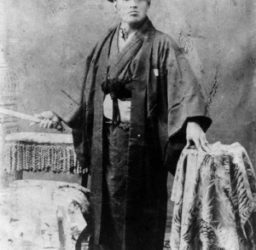 When Hisa Takumawas working for the Osaka Asahi Newspaper Company, he learned Daito-ryu Aiki Jujutsu first from Ueshiba Morihei Sensei, and then later from Ueshiba’s teacher Takeda Sokaku Sensei. 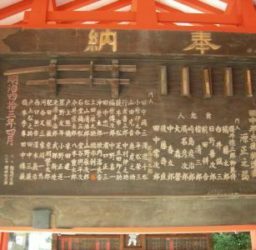 Hisa Sensei was awarded a Menkyo Kaiden (the highest license issued in Daito-ryu) by Takeda Sokaku Sensei. 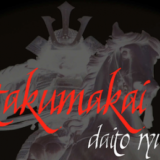 Takumakai is a not for profit organisation established by the students of Hisa Takuma and Heizaburo Nakatsu to facilitate the practice of the traditional Japanese martial art, Daito-ryu Aiki Jujutsu. 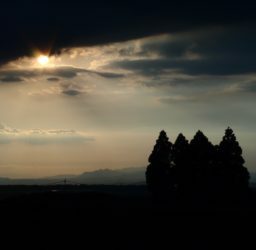 The name Takumakai uses the word Takuma from Hisa sensei’s name, however “Takuma” is also drawn from the Japanese idiom “Sessa Takuma” which roughly translates as diligence and untiring perseverance. Daito-ryu is a traditional Japanese martial art. 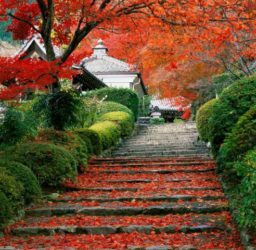 It is a martial pathway that is suitable for women and men of all ages. Daito-ryu is a very deep martial art requiring focus, commitment and great patience. 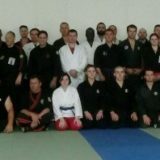 It is not a fast path to a black belt or a means to prove oneself in competition. Dedicated study will bring many rewards to those who apply themselves. 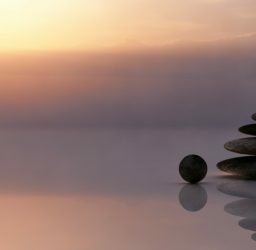 Aiki promotes freedom from mental and physical tension, no matter the external environment. Learn to harmonise your mind, body and spirit to be truly in the moment, open to opportunity, empowered in adversity. 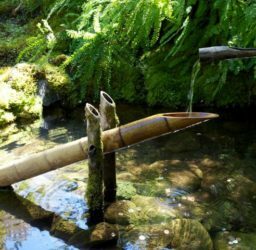 The martial art of Daito-ryu encompasses the skills and philosophy that were at the core of one of Japan’s most powerful samurai clans known as the Aizu. 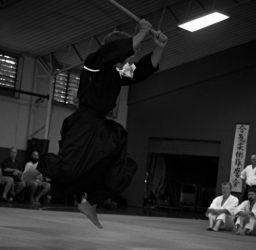 Daito-ryu Aiki Jujutsu as taught within the Takumakai, is a challenging Kobudo (a battle tested, ancient martial way). 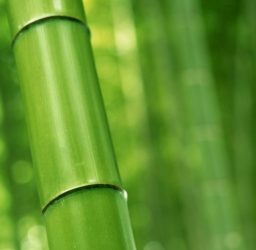 The skills learned through practice of Daito-ryu include; developing timing and sensitivity, blending and redirection, immobilisations, projections and throws, striking and kicking, joint locks and the applications of aiki. 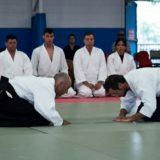 There is much about this traditional school of Jujutsu that is hidden in the sense that there are many subtle elements within each technique that are not obvious to the casual observer. 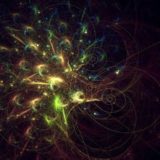 At the beginning of learning, one struggles to copy the movements of the sensei (teacher), all the time wondering how on earth this stuff works. It is particularly difficult for those who are focused on using muscular power and strength as often they have not learned how to be soft and to feel each movement. Feeling is crucial. 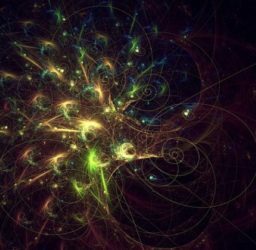 Learning it is a journey of discovery that can take a life time. 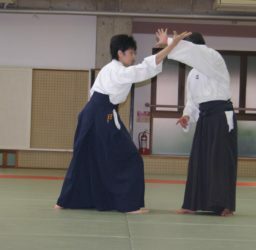 Kawabe sensei – Demonstrating in Finland. 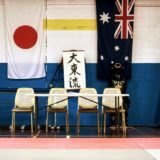 Tweed Jujitsu Daito-ryu Aiki Jujutsu Australia now has two branch Dojos (Geelong and Ballarat) and one official study group (Gold Coast) linked to Takumakai Japan. All Australian Dojo’s take their technical direction from Japan. 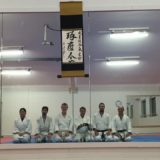 This is facilitated by Kawabe Sensei, our Shihan who makes regular visit’s from Osaka Japan. Other exchange visits between Takumakai Daito-ryu Japan and Australia also occur on a regular basis. 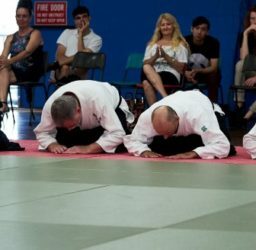 Daito-ryu Australia is also an active member of the Australian Ju Jitsu Association (AJJA) a national body that provides support to all Jujutsu styles.